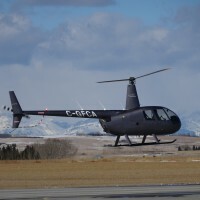 L R Helicopters Flight Training Centre provides various types of services related to Helicopter Pilot Training from the Springbank Airport in Calgary. These instructional services cover a wide range of topics from "ab initio" or primary training to more advanced OPS and industry training. 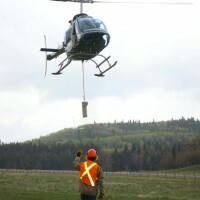 L R Helicopters is certified by the Government of Alberta as a Private Vocational Training facility. 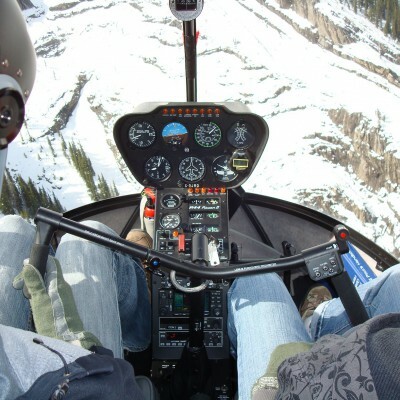 We can accept loans from the federal government and all provinces for initial and advanced helicopter pilot training. 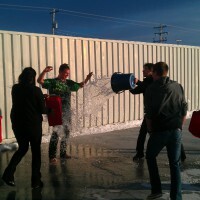 L R Helicopters Flight School offers a unique learning environment. We pride ourselves on small class sizes with individual attention. Our curriculum focuses on training relevant to the commercial helicopter industry on top of basic flying skills. Be the first to review L R HELICOPTERS INC.!